Mycra Pac is one of those smaller bay area companies whose styles are instantly recognizable, yet they remain under the radar. 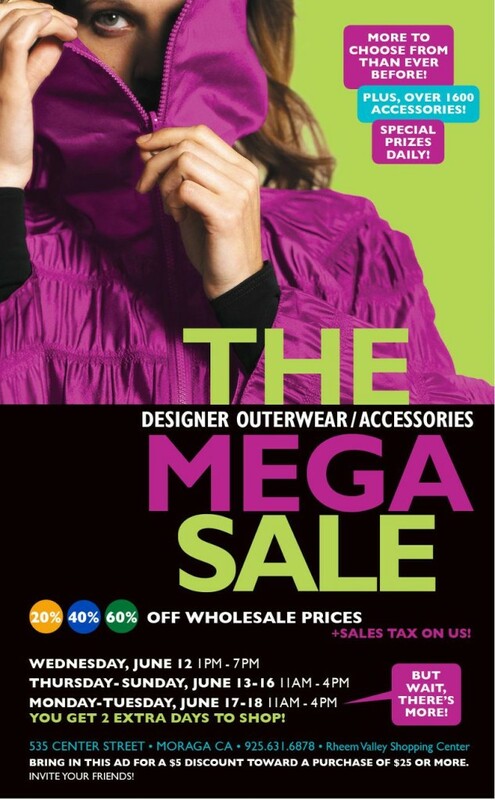 Mycra Pac is a manufacturer of cool designer rain wear and they are located right here in Moraga, CA. Nordstrom carries a wide range of styles and colors in all of their stores. One of the things I like best about these raincoats is that they’re so packable and come with their own little pouch that doubles as a handbag. They are designed and made in the USA and have hoods that are perfect if you have no umbrella and they don’t mess up your hair! Oh, as if that wasn’t enough, they’re reversible! Mycra Pac has a yearly warehouse sale at their offices in Moraga, and it starts WEDNESDAY, June 12th continuing through TUESDAY June 18th. This needs to make it on your calendar! Women wait all year for this sale, so it does get pretty crowded. People start lining up early. As with most warehouse sales, they don’t put everything out on the first day, so I’m sure each day will have new merchandise. See you at the sale! 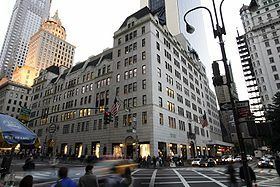 Scatter my ashes at Bergdorf’s is the new documentary film about the venerable retailer at New York City’s 58th St. and Fifth Avenue. This film gives you an inside glimpse of the inner workings at one of the most valuable designer addresses in the world! I went to see this movie at the Opera Plaza cinema in San Francisco yesterday and love, love, LOVED it! Scatter my ashes at Bergfdorf’s was directed by Matthew Miele and introduces you to the real players in the make -or- break world of high fashion. 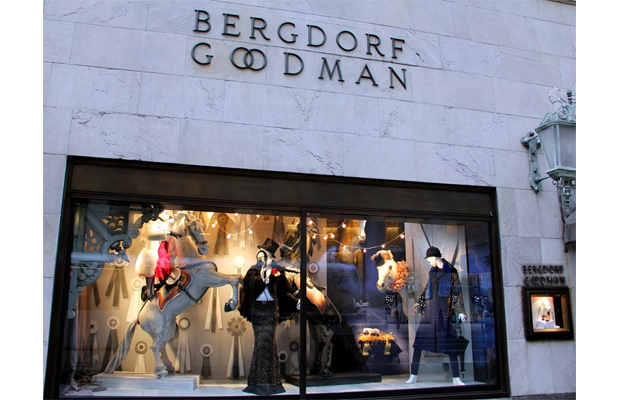 We meet Linda Fargo, fashion director at Bergdorf’s and fashion week front row dweller, meeting with up and coming designers vying for a spot on the coveted BG selling floor. We meet Betty Halbreich, long time personal shopper, who when asked what she’d be doing if she wasn’t at BG looks into the camera and says ”DRINKING”! 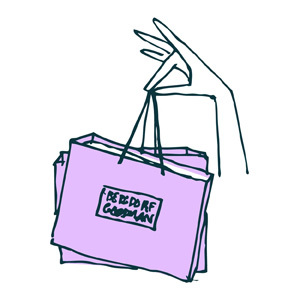 The film also interviews every major fashion designer like Karl Lagerfeld, Oscar De la Renta, Jason Wu, Dolce & Gabanna, Vera Wang and many others, on what it means to be sold at BG. 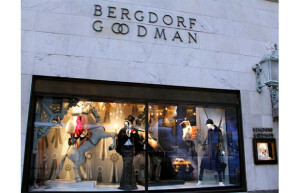 The movie also goes through the history of both the building and company founders Edwin Goodman and Herman Bergdorf. The store opened in 1901 (not at it’s present location though) and has been memorialized in movies, songs and T.V. shows. The movie also gives appropriate screen time to David Hoey and his team, responsible for the incredible and outrageous BG windows. This is an inside look at the pure artistry involved in the holiday windows, and all the windows through the year. It feels to the viewer like getting ready for opening night on Broadway, a mix between theater and art installation! I really loved this movie, no surprises there, and would definitely recommend it to fashionistas and history buffs alike. Here is the trailer for Scatter my ashes at Bergdorf’s …enjoy!